How do you monitor your social media? 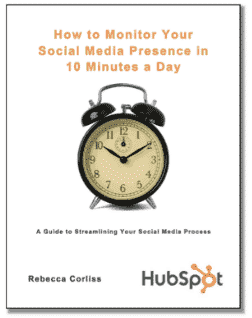 Can you monitor social media in just ten minutes a day? Well you can if you follow the advice in this free ebook.